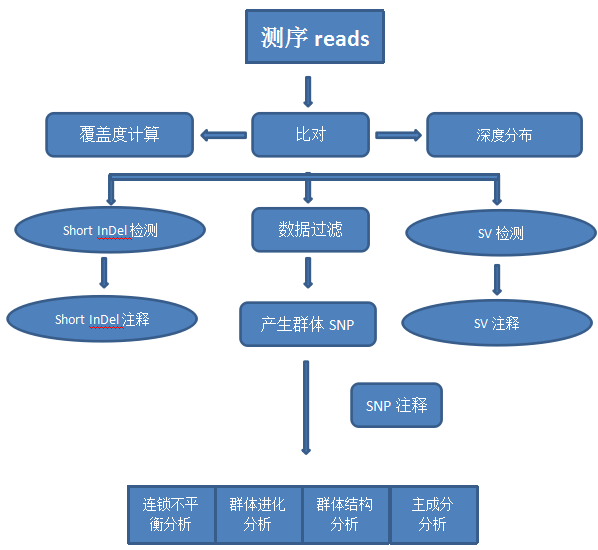 Xia Q, Guo Y, Zhang Z, et al. 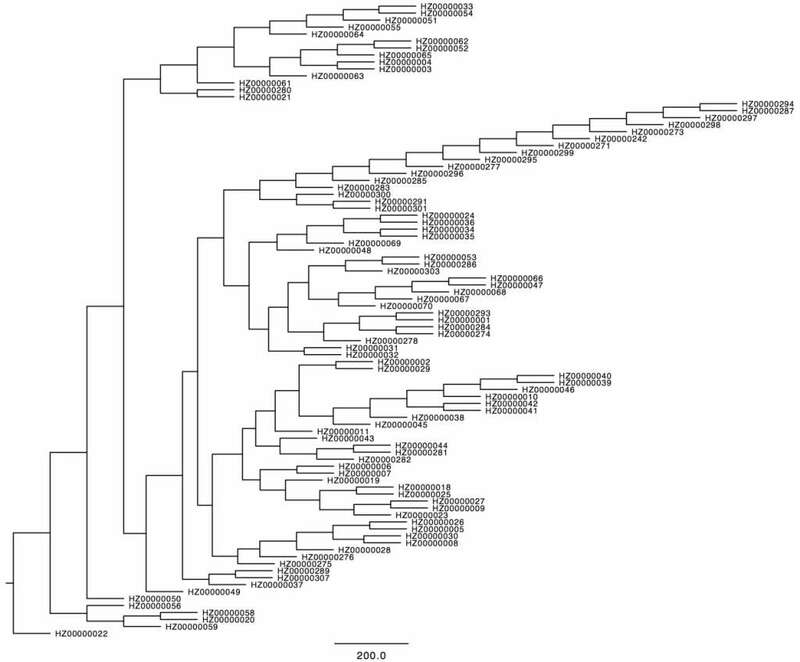 Complete Resequencing of 40 Genomes Reveals DomesticationEvents and Genes in Silkworm (Bombyx). Science. 2009 Oct 16;326(5951):433-6. doi: 10.1126. Lam HM, Xu X, Liu X, et al. 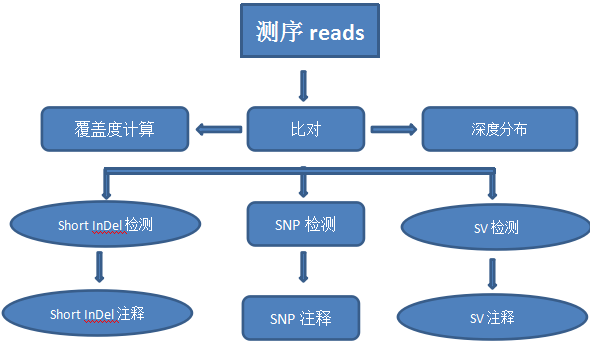 Resequencing of 31 wild and cultivated soybean genomesidentifies patterns of genetic diversity and selection. Nat Genet. 2010 Dec;42(12):1053-9. doi:10.1038. Zhao S, Zheng P, Dong S, et al. Whole-genome sequencing of giant pandas provides insightsinto demographic history and local adaptation. Nat Genet. 2012 Dec 16;45(1):67-71. doi: 10.1038. Xu X, Liu X, Ge S, et al. Resequencing 50 accessions of cultivated and wild rice yieldsmarkers for identifying agronomically important genes.Nat Biotechnol. 2011 Dec 11;30(1):105-11. doi: 10.1038.